In July, my son and I will be returning to Nicaragua to work with the non-profit group, Seeds of Learning, to help restore the country’s educational system. Since 2010 my family has been traveling to Nicaragua to work, teach, and share cultures through the SOL program – you can read more about them here on their website: http://www.seedsoflearning.org/. These photos are from our 2013 trip. 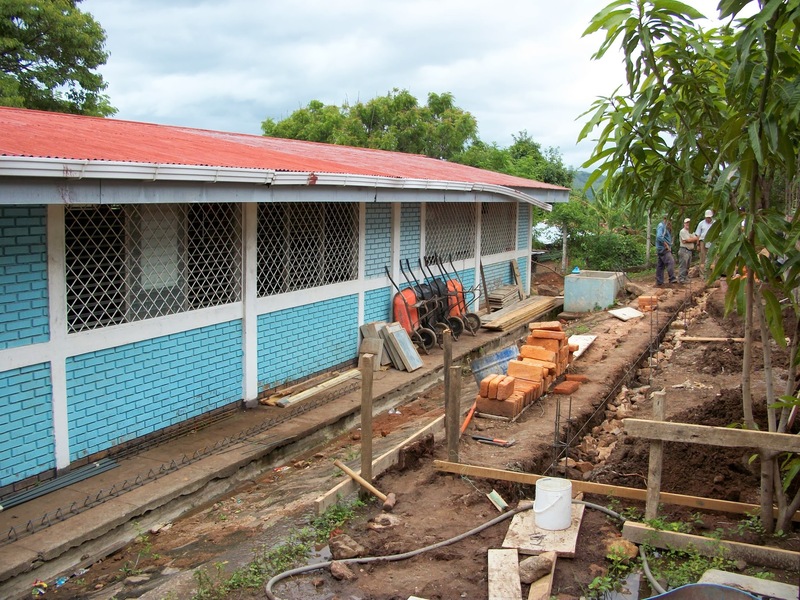 All building is done with the most primitive of methods for the Nicaragua non-profit. 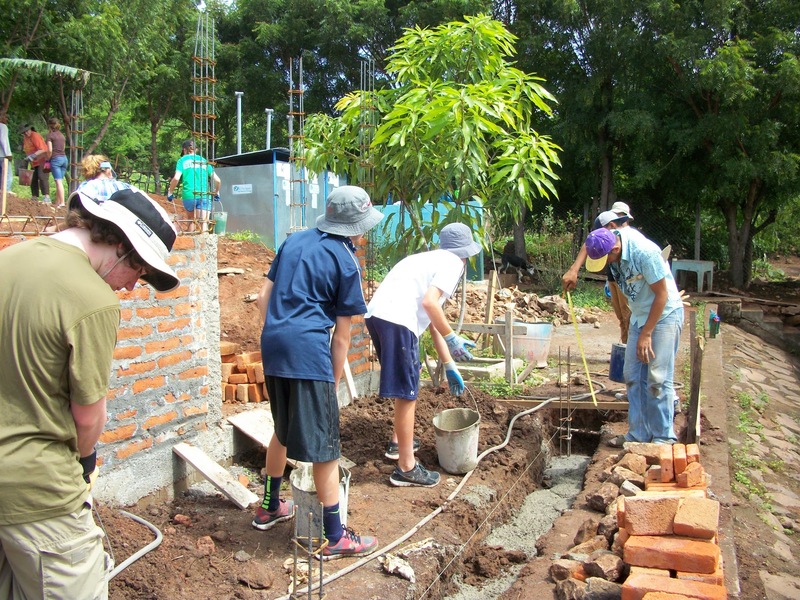 School site in Casas Viejas, where we mixed concrete by hand, tied our own rebar and dug the foundation with shovels. Seeds of Learning also runs satellite learning centers for after school enrichment. My daughter loved spending time doing crafts with the students. 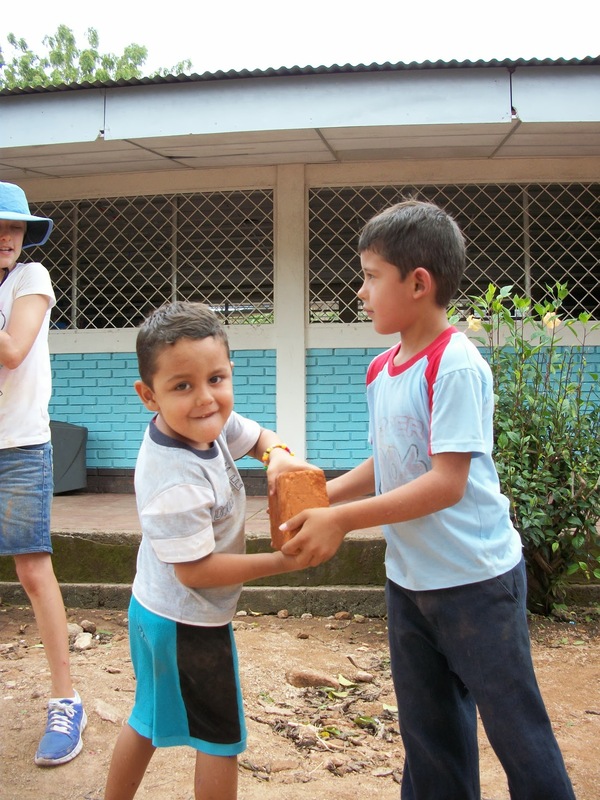 The entire community helps build their school – even the youngest and oldest find ways to help out. As you can see from my posts, our work in Nicaragua is not only life-changing for myself and my children, but for the Nicaraguans trying to rebuild their country. Kids and adults work together, strengthening the cultural connections. This project was building an addition onto an already existing school. 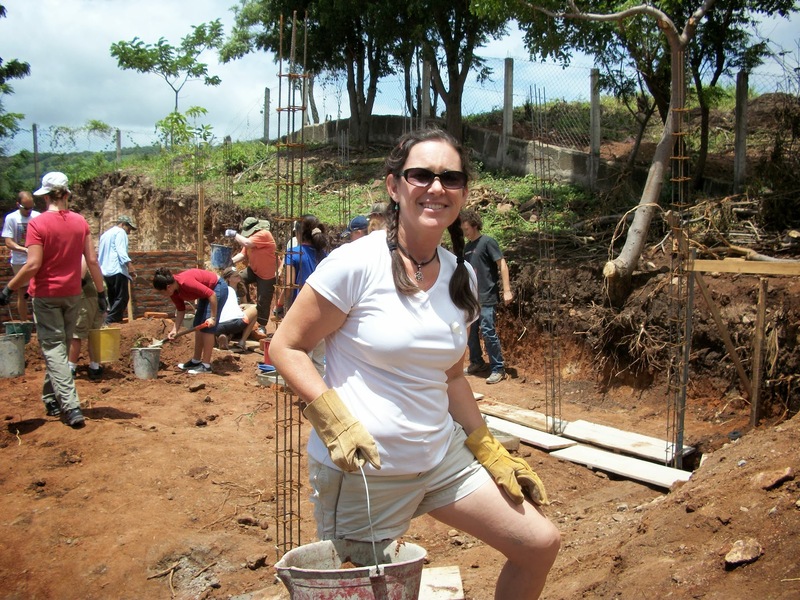 This year, a teaching colleague and I will be bringing along a dozen teenagers and a few adults for two weeks to help build a new school near Ciudad Dario. As Seeds of Learning is a non-profit, it relies exclusively on donations to do their good work. Even though many of you have not been able to travel with us, your generosity in the past has enabled us to build two schools, work in learning centers, and create positive global connections. For this trip, I am asking you to consider supporting our project with monetary or supply donations – all are tax deductible. Monetary donations can be made on the Seeds of Learning website: https://www.seedsoflearning.org/ways-to-give/donate-now/. Please indicate “Wolfe” in the notes. My Facebook page also has a link for PayPal donations: https://www.facebook.com/mamawolfe/. Thank you for considering helping us with this project. We believe that together, we can do great things to strengthen our global community. You won’t regret supporting Seeds of Learning, a Nicaragua non-profit – it’s people like them who make a real difference in our world. 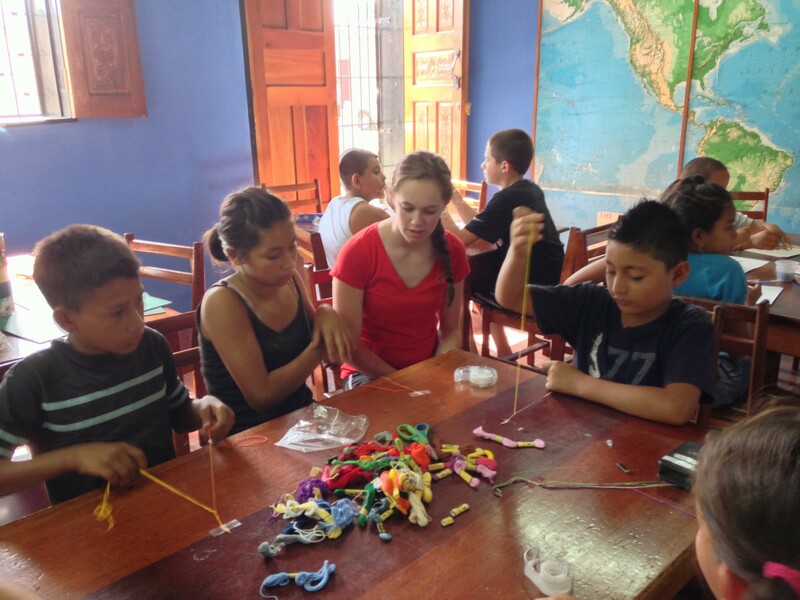 ps- if you’re interested in actually traveling to Nicaragua to get hands-on, please contact me. I’d love to take a group again next year! Great place to order cheap 5 a side jerseys by Paypal.